Welcome to the first issue of 2017! I hope everyone had a relaxing holiday. I look forward to working with you over the coming weeks and months. 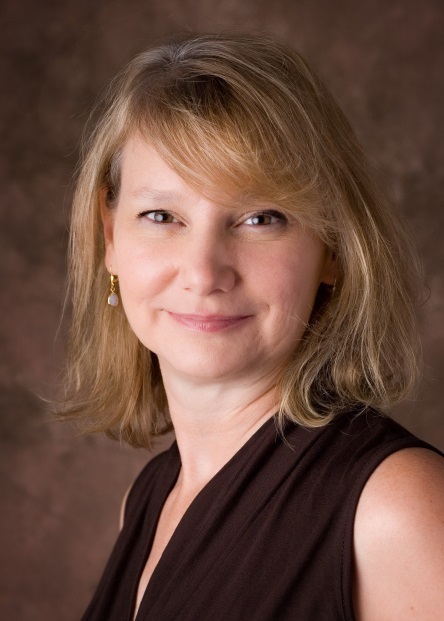 A warm welcome to Dr. Cathy Barr who joined Physiology as a status-only faculty member on January 1st, 2017. 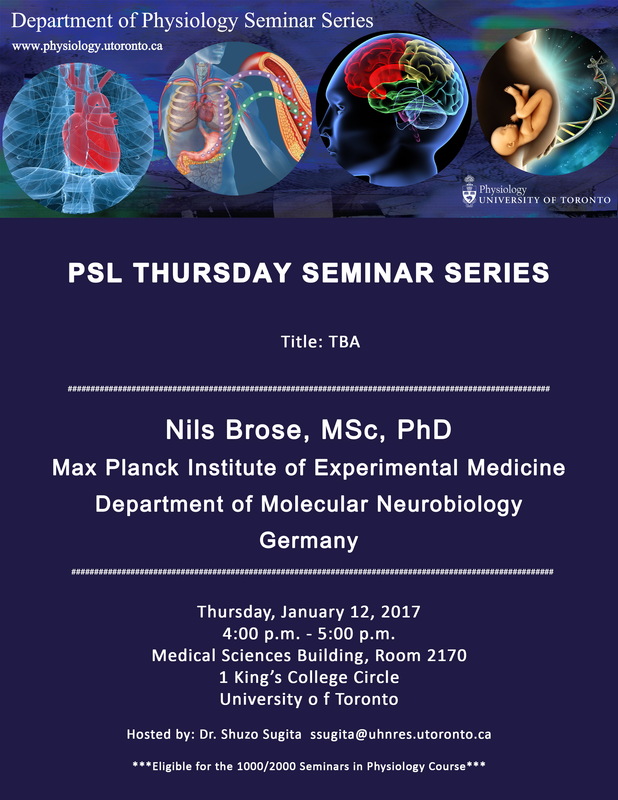 Dr. Barr is a Senior Scientist at the Krembil Research Institute, UHN; a Senior Scientist, The Hospital for Sick Children (SickKids); and Professor, Department of Psychiatry, Physiology and Institute of Medical Science. GASP hopes everyone had a great holiday! GASP is looking for graduate students to act as mentors to undergraduates who are interested in research, but have never been in a lab. Show them what research has to offer, why you enjoy it, and why they should consider it. Give them a tour of your lab, and let them watch you do a little lab work! Help us spread the passion for research. Contact Sammy (Sammy.cai@mail.utoronto.ca) by Friday, January 6th if interested. 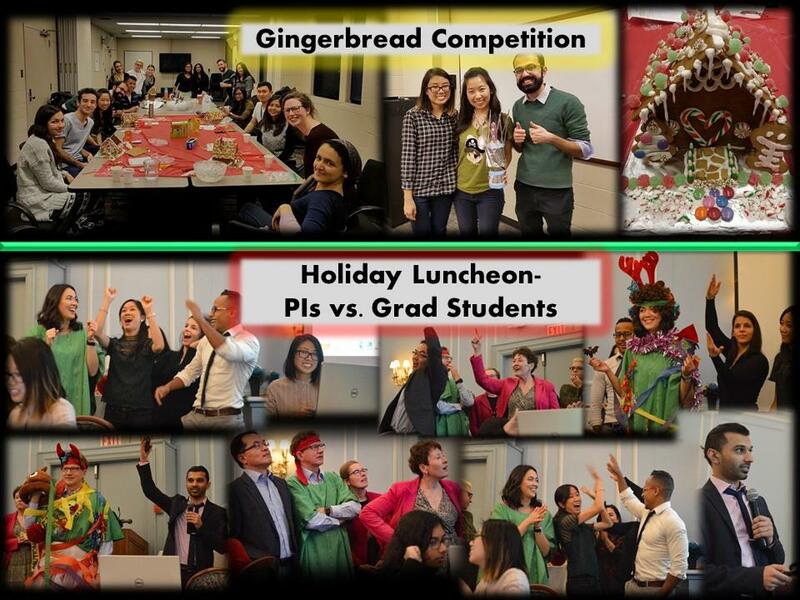 Remember, GASP hosts weekly coffee breaks, Wednesdays at 2pm, MSB lunchroom. We provide free coffee/tea/hot chocolate and Timbits! Join us. “Memory in computers may get bigger and better all the time, but the same can't be said for the human computer. Memory in people is finite, fickle and perhaps fleeting”. 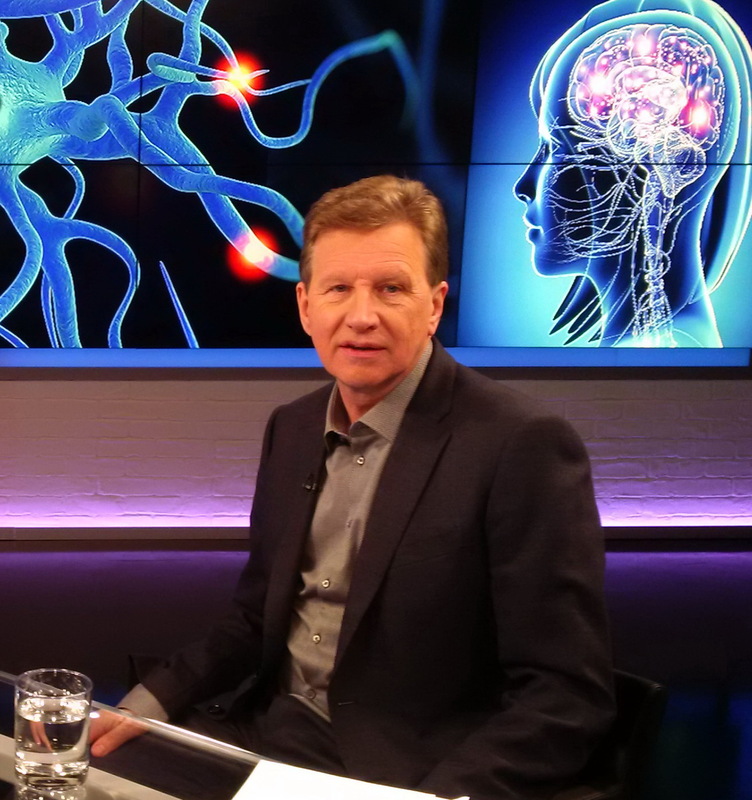 Steve Paikin from TVO’s The Agenda recently interviewed Graham Collingridge on memory. View video to see the segment on “10 Questions on Human Memory”. Two faculty positions are currently posted at the University of Guelph in Biomedical Science in the areas of Neuroscience, Neuropharmacology and Toxicology. Please see links below for position descriptions and application deadlines. 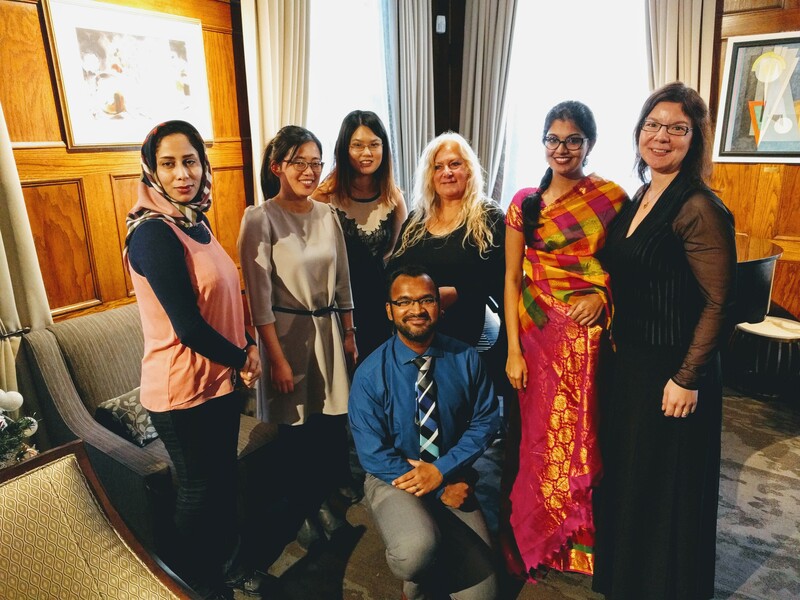 Thank you again to everyone who attended Physiology’s Holiday Luncheon on December 8th, 2016 at The Faculty Club. 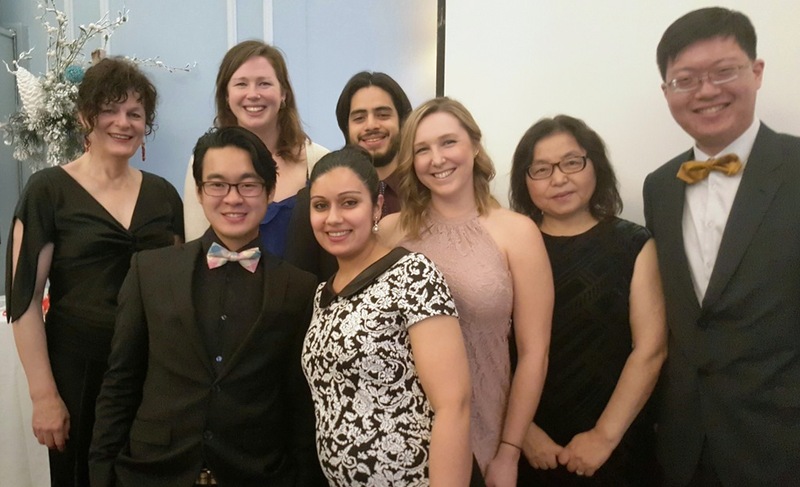 A special shout out to the Schlichter and Stanley labs - two of the 'best dressed labs at the party'!